Easy to fetch the upper part of garbage box to clean the rubbish. 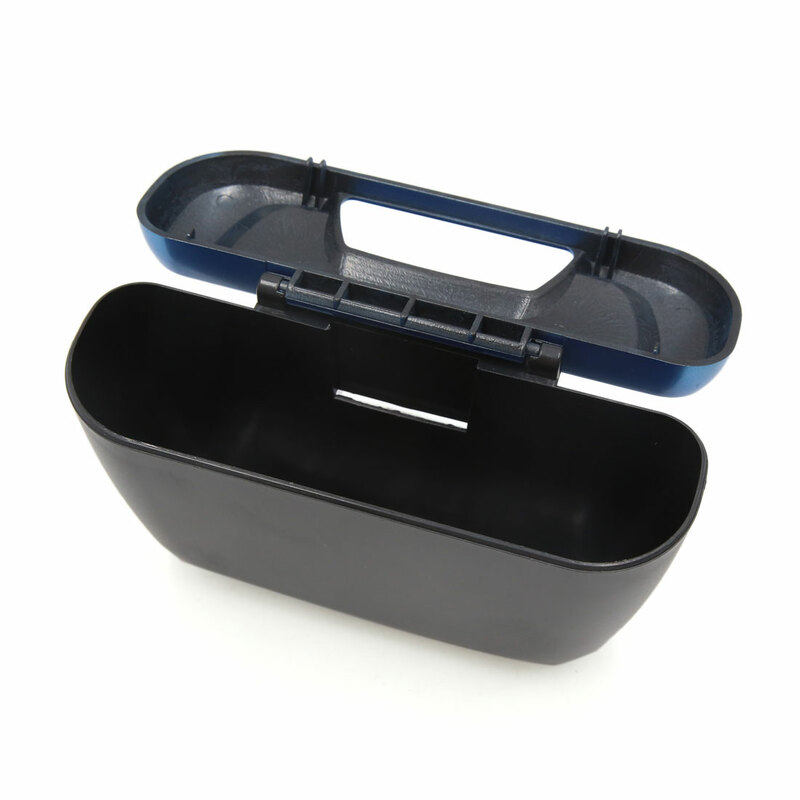 Easy to use and install,this small dust box can be fixed and held its position with the included removable hook. It can be hung or paste from your car seat headrest,glove box and door sides. Loading and unloading easily, will not dump even in the bumpy road. Lightweight,compact design,perfect for most cars.